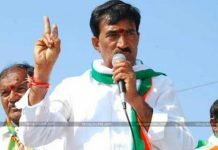 As we all know, Congress leader Marri Shashidar Reddy has filed a petition in Supreme Court regarding the early polls in Telangana. He requested the Supreme Court to intervene and halt the early elections which would be very beneficiary to the majority of the youth in Telangana. 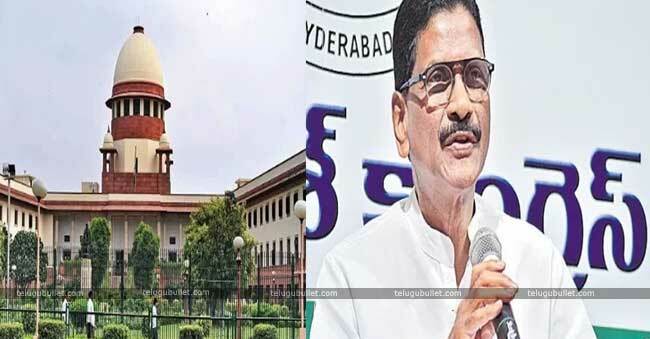 However, the Supreme Court which has taken up the petition has directed the petitioner to approach the Hyderabad High Court and also told that the HC has the power to halt the conduct of elections. 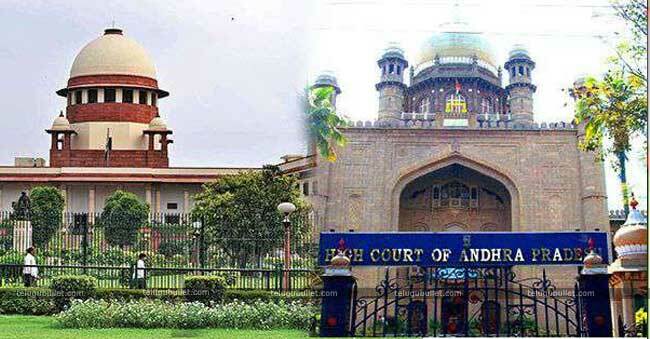 Today all the petitions regarding the early elections will be taken up by the Hyderabad High court. There is also another petition citing the Election Commission rule stating that a person who attains the age of 18 years by January 1st of the election year is applicable for voting. By going to the snap polls, many of the youth will lose their opportunity to cast their first vote. Some other four petitions are also filed regarding the loss of people’s money and time in going for snap polls. 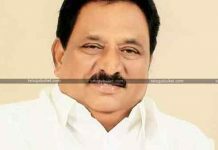 Have to wait and see in what way the HC responds on the petitions filed. 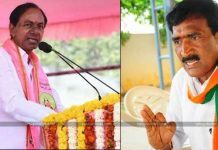 If HC orders to conduct the elections as per the mandate, it would surely be a big jolt for TRS.